President Donald Trump, who has been a critic of the athlete, too released a statement saying Nike portrayed a “terrible message”. The two-minute-long Nike advertisement features a range of athletes. The video went viral and soon after the hashtag #JustBurnIt started trending with pictures and videos of protesters burning Nike merchandise. When ad campaigns take on social causes, the response can go either way. Do brands just clumsily embrace such issues or is creating a controversy just smart business? After daring to kneel when the national anthem was playing at the National Football League a while ago, in protest against police violence, Colin Kaepernick has emerged as an icon of dissent in the US. Kaepernick had also kicked up a storm after sporting socks that had caricatures of pigs wearing the police hat, which was perceived as a huge sign of disrespect to the police forces. 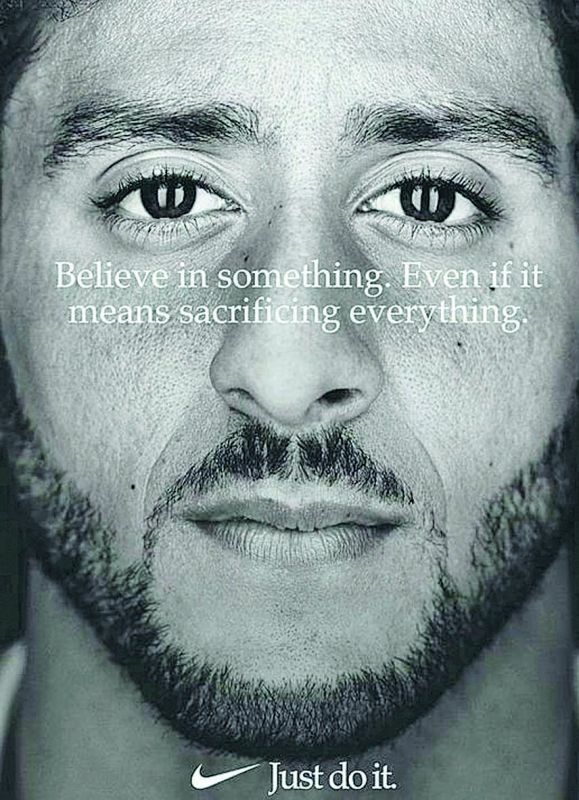 So it’s only natural that when Nike decided to use this polarising sports star for its most recent campaign with the tagline ‘Believe in something, even if it means sacrificing everything’, it received a lot of flak. The two-minute-long advertisement features a range of athletes from Serena Williams to LeBron James, who have battled the odds to carve a niche for themselves in the world of sports. 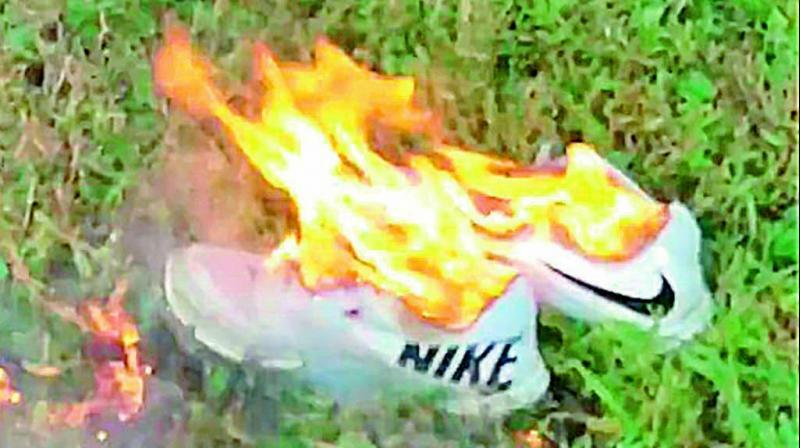 The video went viral and soon after the hashtag #JustBurnIt started trending with pictures and videos of protesters burning Nike merchandise. Of late, brands and ad campaigns are using social movements to tap into the spirit of the age. But the reaction to the campaign may not always be in their control. Take, for instance, Vogue India, which has received a lot of criticism for an Instagram post celebrating the amendment that decriminalised homosexuality with a picture of Deepika Padukone in a rainbow-sequined jacket. The internet called out Vogue for invisibilising queer icons by celebrating with the image of a straight woman. Sometimes ads that focus on ‘socially good’ strategies may work well. Coca Cola’s 2013 The Small World Machine’ campaign that aimed to bring together the people of Pakistan and India through a live communication portal was not only well-received by the consumers but also critically acclaimed at various film festivals that year. 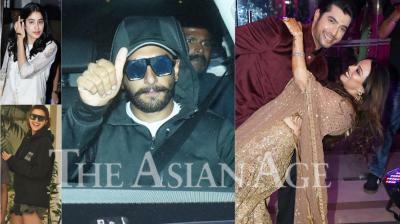 But in the cases of Nike and Vogue, ‘any publicity is good publicity seems’ to be the mantra. Are these brands only vying for attention? M.G. Parameswaran, marketing guru and author of Building Brand Values: Five Steps to Building Powerful Brands, feels in Nike’s case, the attention has only boosted the brand. “Post the Kaepernick fiasco, there has been a 31 per cent increase in website traffic and sales of Nike products. We need to understand that Nike’s customer is evolved and not run-of-the-mill. Nike expects its customer base to understand the stand being taken. 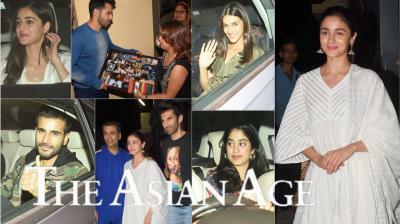 The brand has been always known for its edgy campaigns and advertising. It doesn’t expect a great athlete to be just the face of the brand but also someone who is willing to take a stand for society,” he says. Talking about Vogue’s Instagram post, Uthura Parthasarathy, a video editor with PAD Integrated Communication, explains why it would make sense for Vogue to post Deepika’s picture as a throwback, “I totally agree that any kind of attention that a brand receives is productive. No brand wants to shut down their ad campaign after spending crores of money on it. 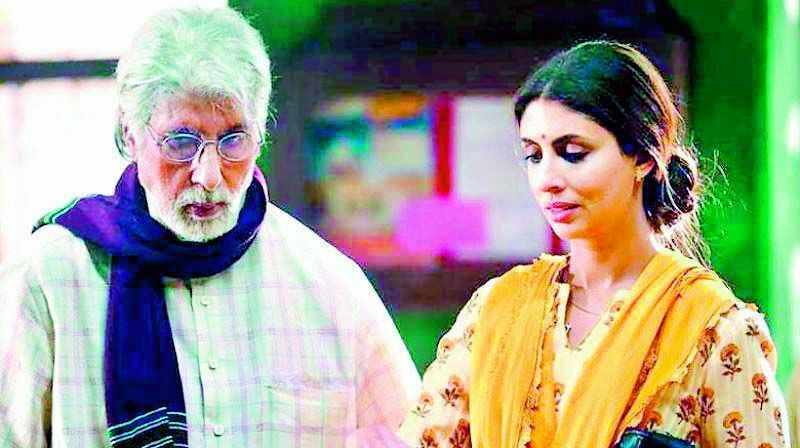 The Kalyan Jewellers advertisement that was recently pulled off air shows Amitabh Bachchan as a retired person visiting a bank along with his daughter to return the extra money credited to his pension account and his bitter encounter with bank employees in the process. After the advertisement was pulled, the brand had to issue an apology. Vamshi Sangem, a brand consultant, explains, “Every brand has certain ethics and values attached to it. An advertisement is created not only by the marketing department but also the creative agency that shares the same responsibility for carrying forward the company ethics. With these two examples of Nike and Kalyan Jewellers, I believe the intention to attract negative attention wasn’t there. No brand wants to shut down their ad campaign after spending crores of money on it. It was a pure coincidence that unfortunately, these brands got a negative response.” Speaking about this particular advertisement, Tollywood actor Nagarjuna, who was supposed to star in the Telugu version of it, feels the controversy is inadvertent. “I guess banking authorities found the commercial offensive, so there was a backlash. But our intentions were never to hurt anyone. Moreover, it is the banks that have been helping us for a long time, so why will we portray them in a demeaning way? We respect and have high regard for everyone’s sentiments,” he concludes.